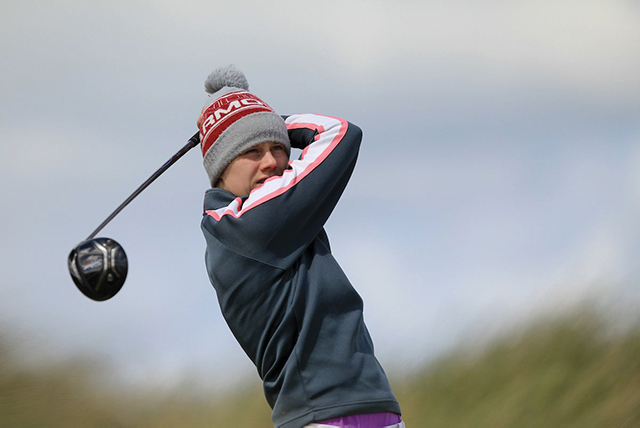 Elisa Corcoran talks to The College View after she won a bronze medal at the Irish Intervarsity’s Golf championship. 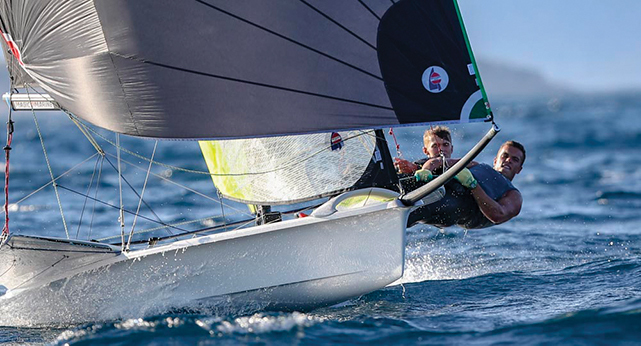 Ellen Fitzpatrick of The College View speaks to Robert Dickson after he won gold in the U23 Sailing World Championships in France in the 49er class. 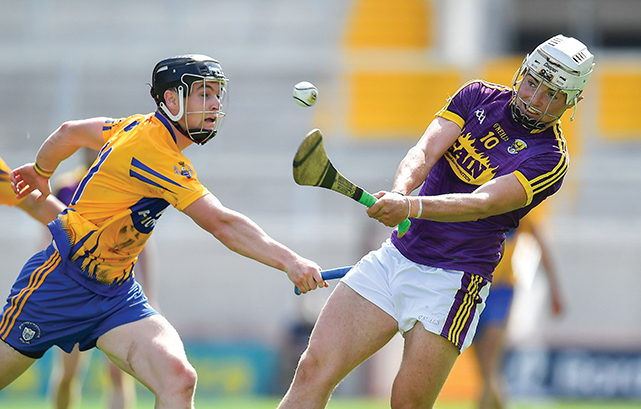 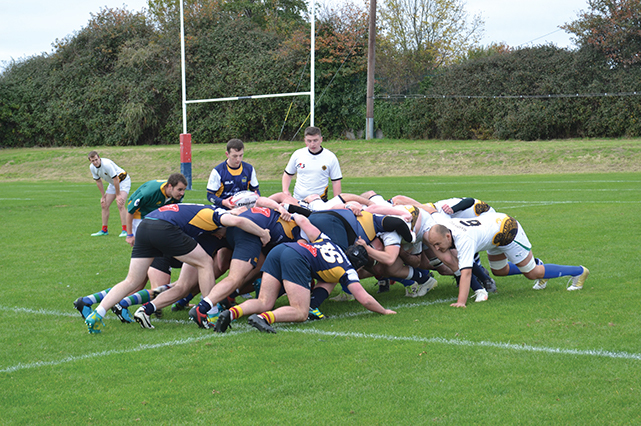 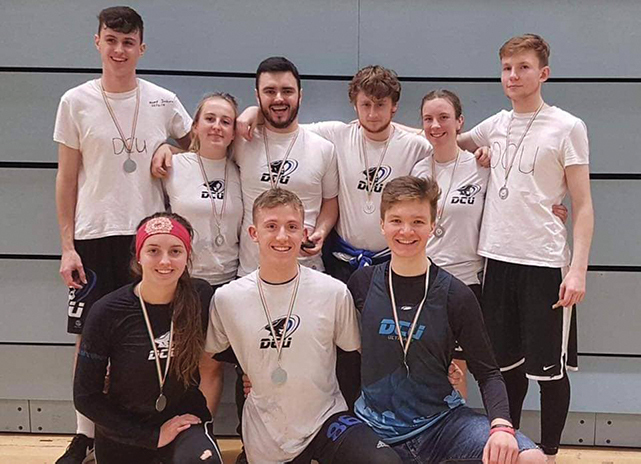 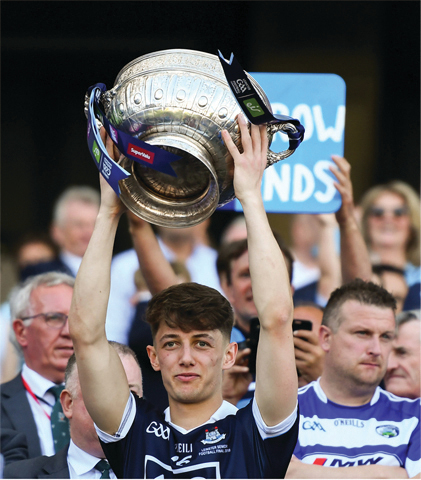 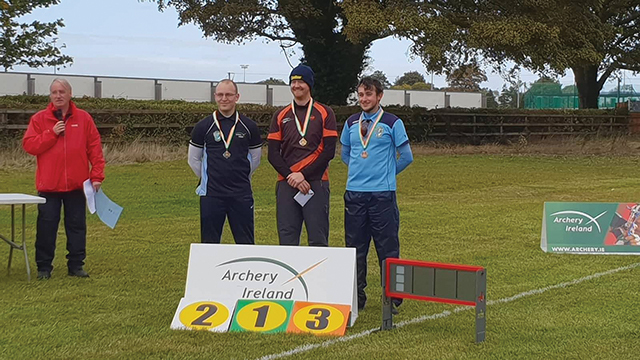 Fiachra MacDermott spoke to The College View after he and Oskars Veide of DCU Archery placed at the All Ireland Series Outdoor competition during the summer. 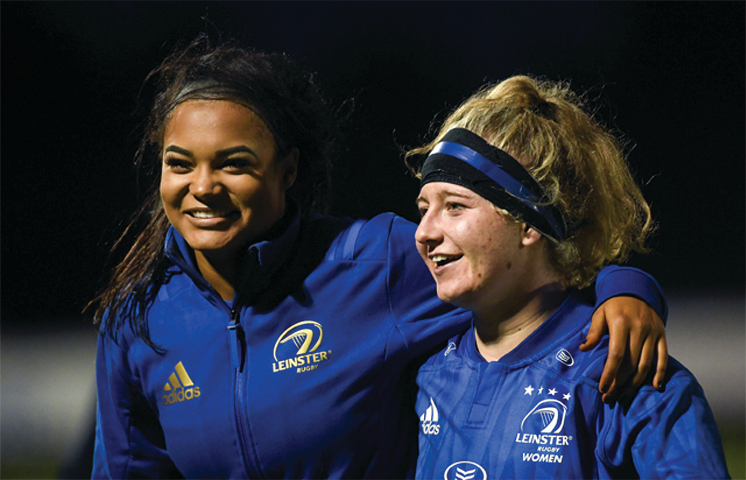 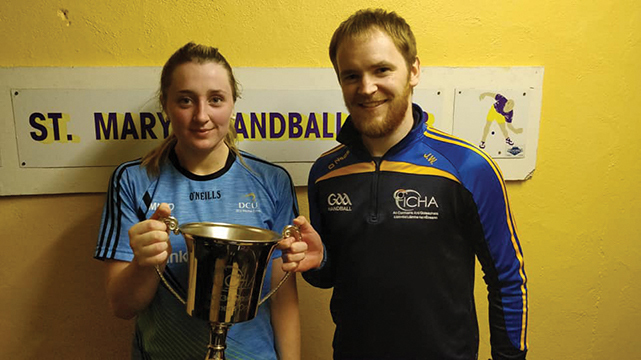 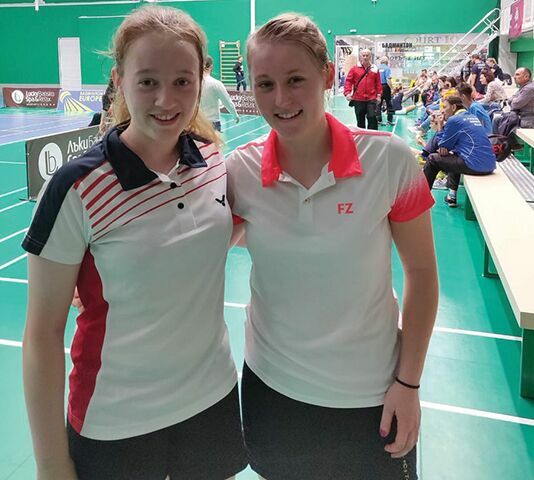 Irish Badminton player, Moya Ryan talks to The College View after she and her doubles partner, Kate Frost, won their first international honours in Bulgaria. 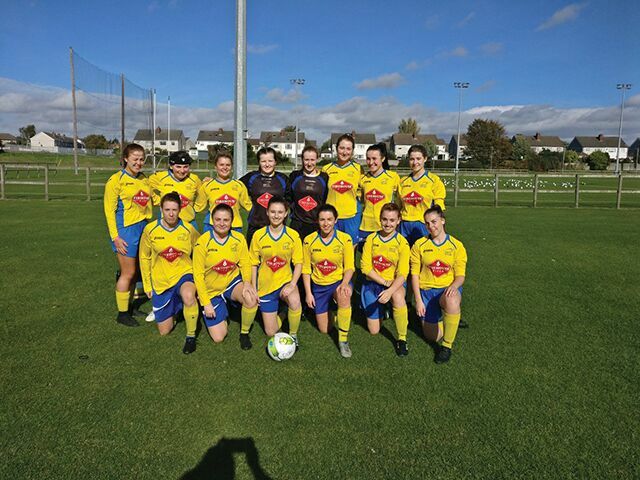 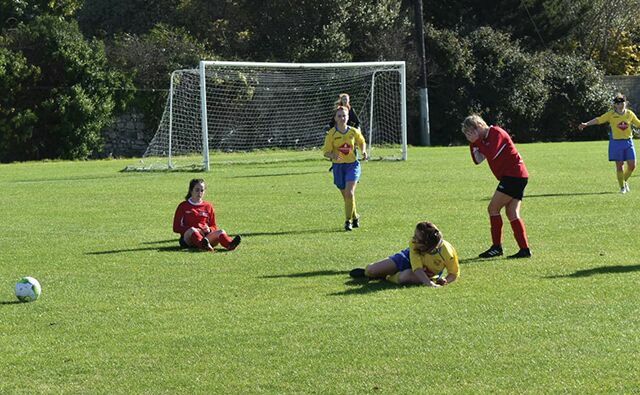 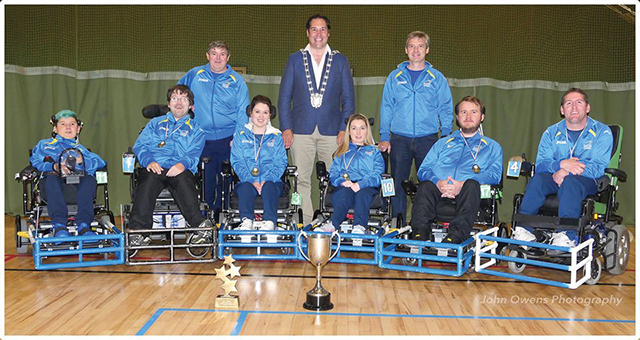 Aoife McNicholl spoke to The College View ahead of DCU Storm PFC’s involvement in the European Powerchair Football Association Champions Cup in Denmark. 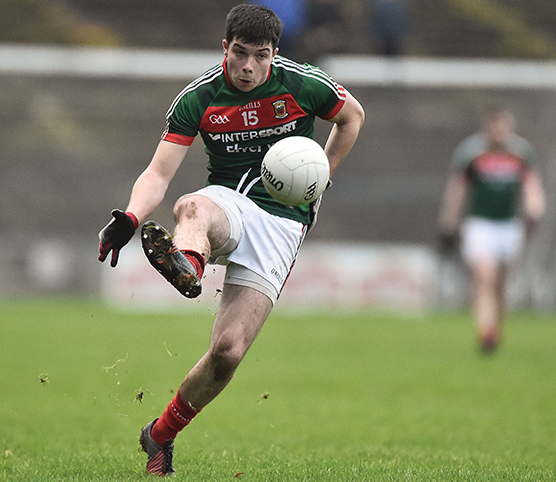 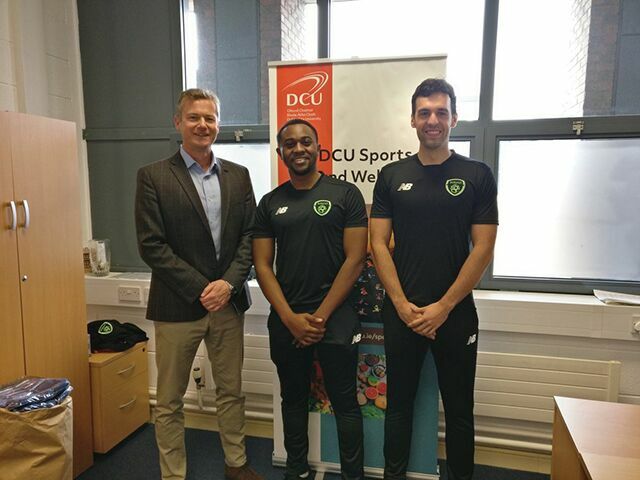 A scholarship scheme within Colleges and universities nationwide, targeted at developing future grassroots football administrators and increasing participation levels on campus, has been launched by the FAI. 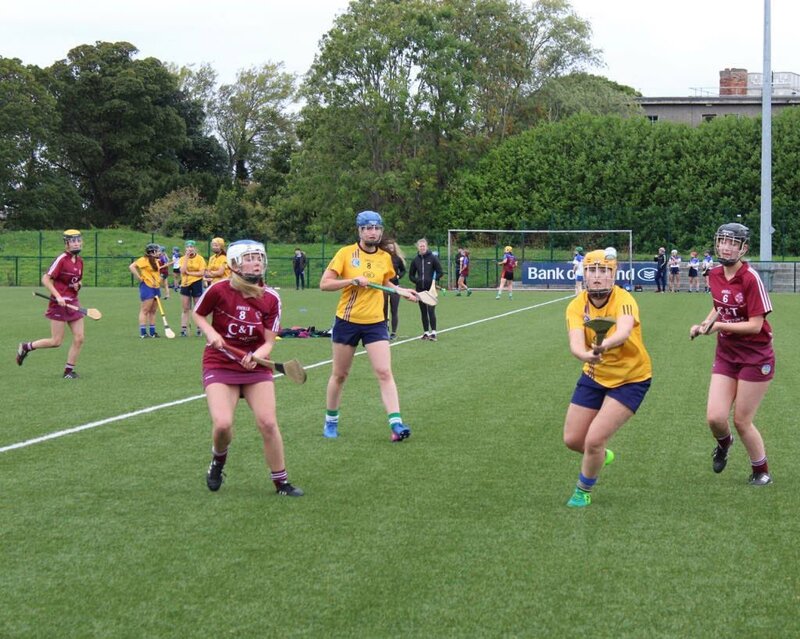 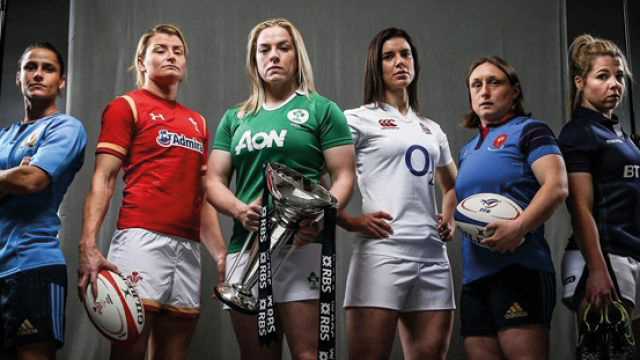 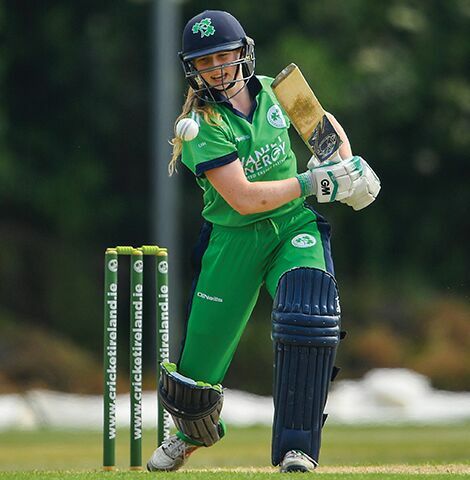 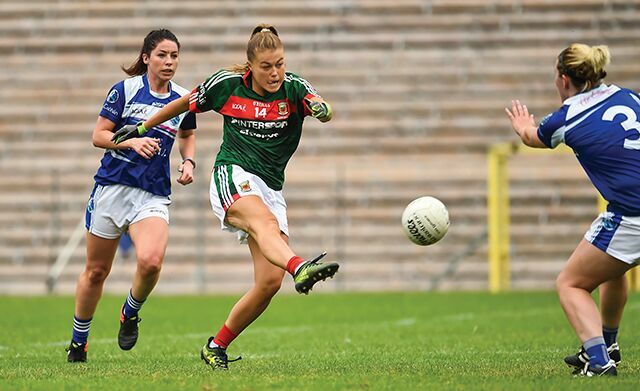 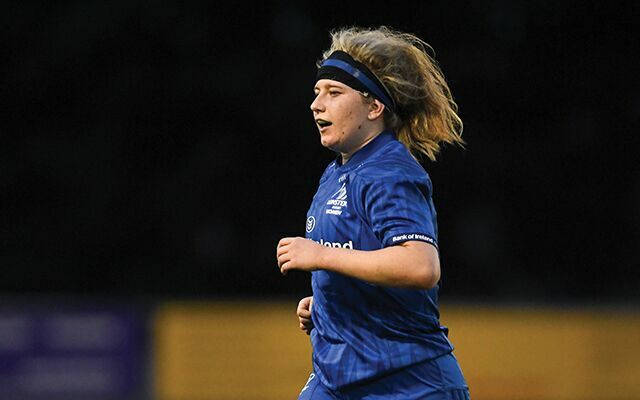 Una Raymond-Hoey has been awarded a scholarship which will see her play with South Perth Cricket Club in Australia. 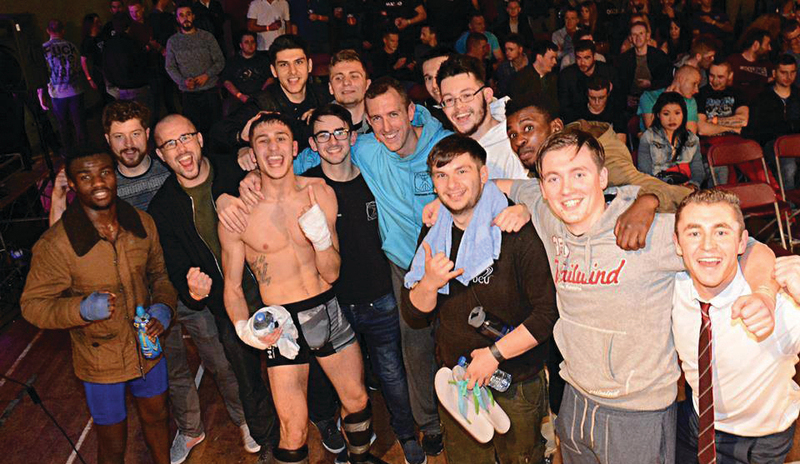 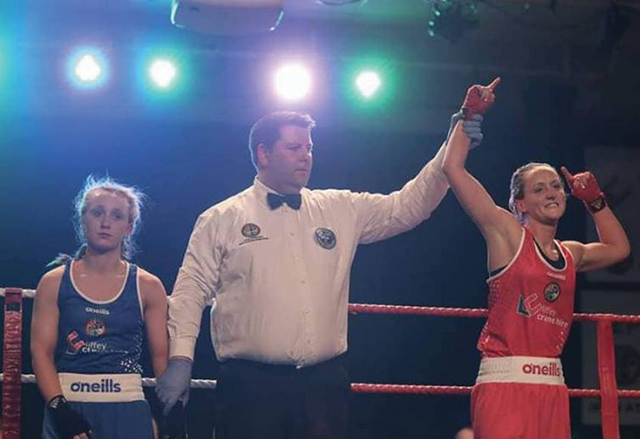 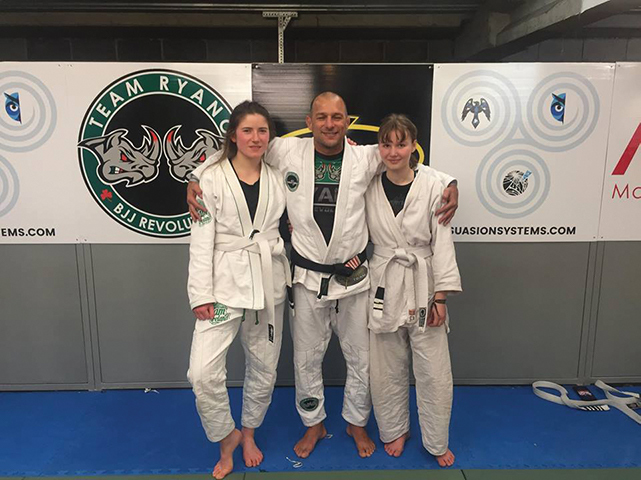 The success of the club has been immense in the last 12 months with 3 members winning 8 Championship Belts, including 3 National Titles in Kickboxing as well as a lot of our other male and female members achieving success and winning kickboxing bouts & Jiu-Jitsu tournaments.